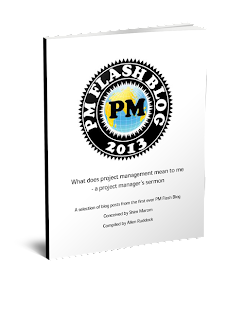 Musings on project management: Hello! Robots have limits! Getting to done, even in Agile!